Over the past two decades field researchers and volunteers have spent a lot of time and money attempting to locate Red-tailed Black-Cockatoo nests. Over the decades about 80 nests have been located. The proportion of juvenile birds counted in flocks indicates that there are many more active nests than those currently known to the Recovery Team. Finding new nests has proved difficult and expensive. For example, in 2008 the Recovery Team engaged an experienced consultant, assisted by several experienced volunteers for a month and only located two new nests. In July 2011 BirdLife Australia and the South-eastern Red-tailed Black-Cockatoo Recovery Team launched and trialled an innovative new Nest Incentive Scheme from a grant obtained from the Nature Foundation of South Australia, in an attempt to locate ‘new’ nest sites of the endangered South-eastern Red-tailed Black-Cockatoo across the species range in south-eastern South Australia and south-western Victoria. The scheme, which rewarded landholders and members of the public for the discovery of new nests, has proved to be a great success with a total of 23 new nests located since July 2011. Last season a record of nine new nests were found near Casterton and Edenhope thanks to the reports from local landholders and the work of Richard Hill and PhD student Daniella Teixeira. • Increased potential for surveillance and apprehension of nest robbers. The Recovery Team will continue to pay an incentive of $500 to landholders for each ‘new’ (unknown to the Recovery Team) nest on their land that they bring to the attention of the Recovery Team during the 2018-19 breeding season. The same amount would be paid to any member of the public who reports a ‘new’ nest on public land. A $100 once off payment will be made for each eligible nest site that is already on the SERTBC database but found to be in use again. • Have you confirmed the bird is a Red tail not Yellow tail? Go to audio to listen to the different calls. If possible, take a photo. • Describe the tree. How tall is it? How far off the ground is the hollow? What diameter is the hollow entrance. What is the diameter at base, What type of tree (stringybark, red gum etc) and is it alive or dead? • Describe the behaviour of the birds. How many birds are there? Which direction do they fly? Have you seen them feeding or drinking? What time did they arrive at the nest and when they leave? When you have done this phone the project coordinator, Kelsey Bennett on 1800 262 062. 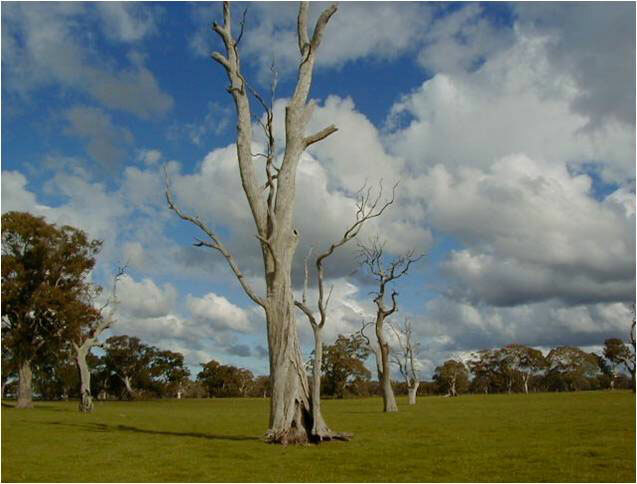 This scheme is funded by the Nature Foundation of South Australia and the ‘SERTBC Recovery Project’, which is supported by the Australian Government, South East Natural Resources, Wimmera Catchment Management Authority, Glenelg Hopkins Catchment Management Authority and BirdLife Australia.